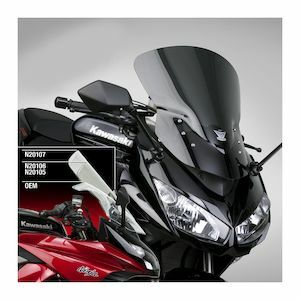 National Cycle Inc. have designed, developed and produced more windscreens than any other company in the industry. 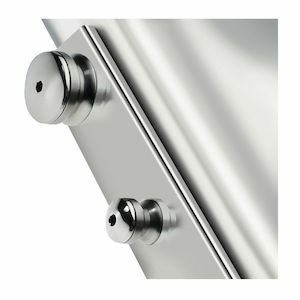 National has pioneered such innovations as Quantum Hardcoating which is 10 times more scratch resistant than FMR coated polycarbonate and 30 times more scratch resistant than standard acrylic wind screens. 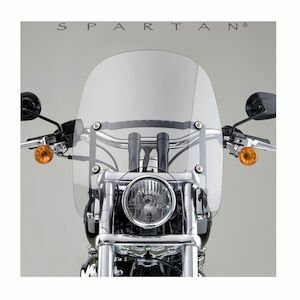 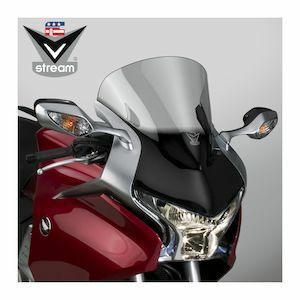 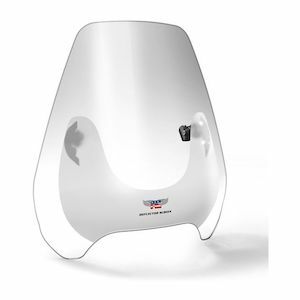 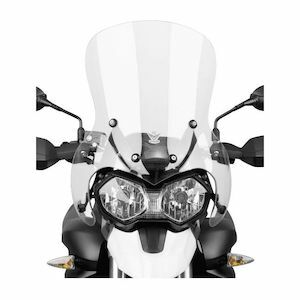 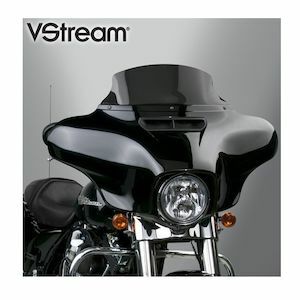 National Cycle's VStream windscreens are aeroacoustically engineered to control and re-direct the airflow vortex away from the rider and passengers' heads, resulting in a quieter ride with less buffeting. 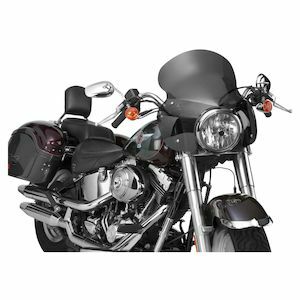 The result is a marketing-leading windscreen offering the highest level of performance and durability to withstand years of riding.